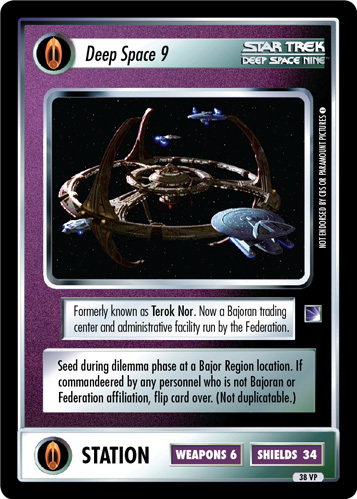 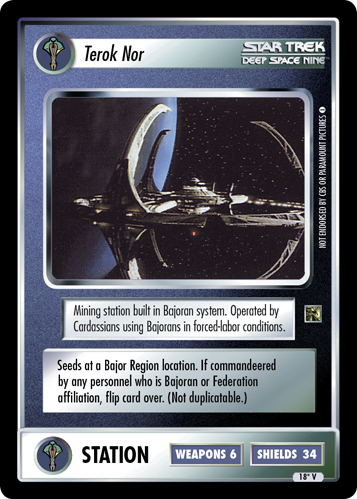 Mining station built in Bajoran system. 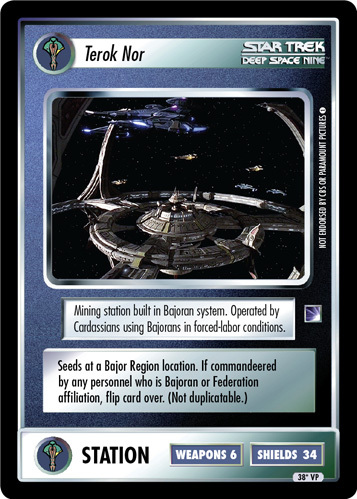 Operated by Cardassians using Bajorans in forced-labor conditions. 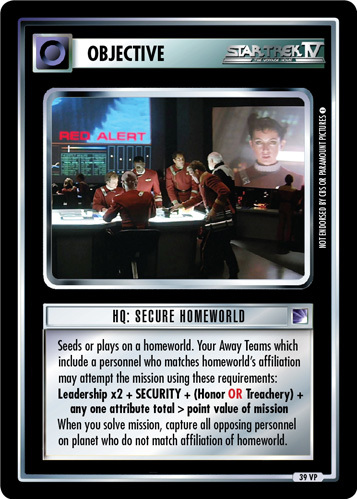 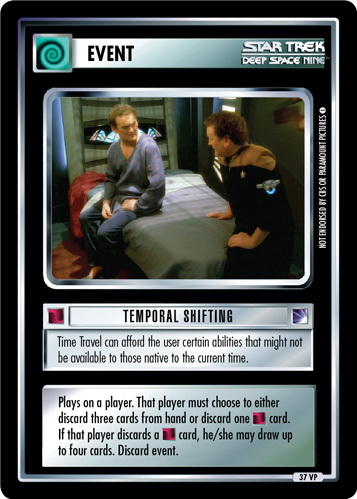 Image Source: Deep Space Nine: "Sons and Daughters"